Style Amplifier and Weightless Hold What it does Preps hair for a flawless blow-dry. How it works The weightless formula delivers a clean, long-lasting hold. High-performance volumizers create the perfect blowout. 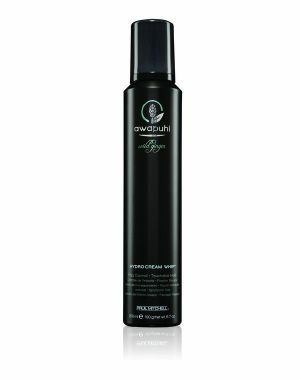 Natural awapuhi and honey extracts help protect hair from damage. Added bonus Boosts volume and hydrates dry strands.